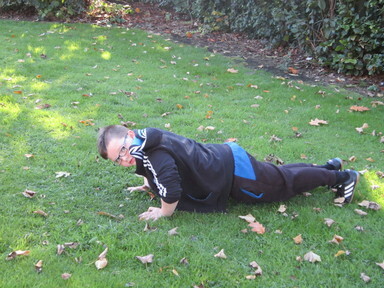 Years 3 and 4 have fun while getting fit! 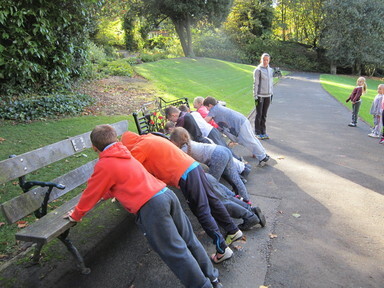 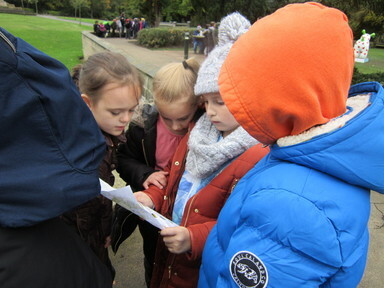 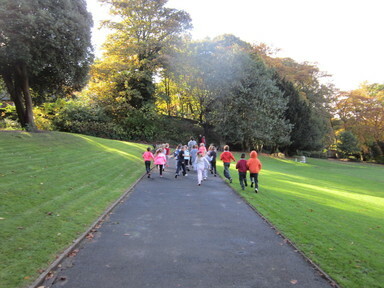 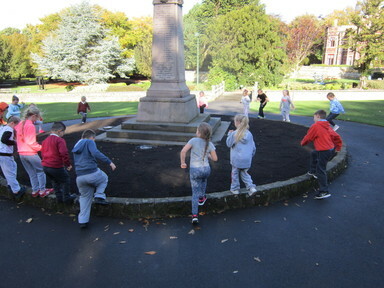 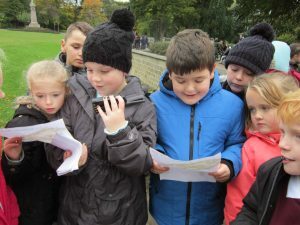 As part of our topic ‘Funny Bones’, the children of Years 3 and 4 visited Saltwell Park to explore different ways to get active on our door step. 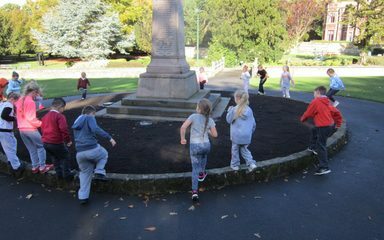 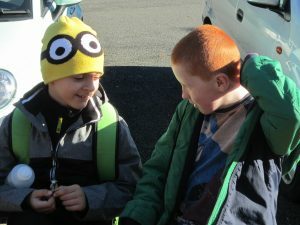 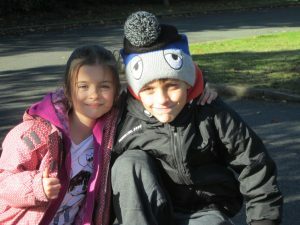 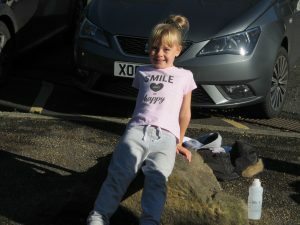 The children enjoyed orienteering, basketball, bootcamp and relay games during the day-long visit. 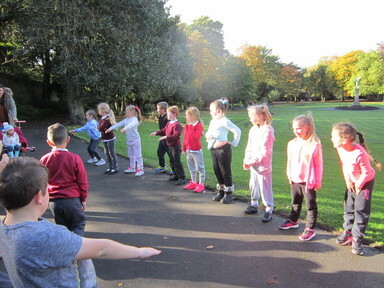 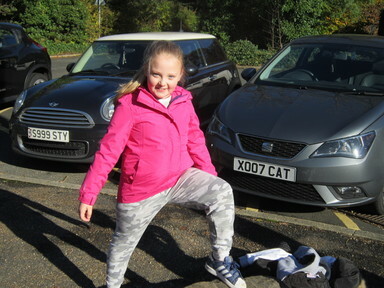 Everyone was exhausted by the end of the day, but still managed to show off some of their moves whilst waiting for the minibuses!